Check out these winning baby name combinations! Each name on this list came out on top in the most voted on baby name polls on this site. Know a baby name that is better than these? 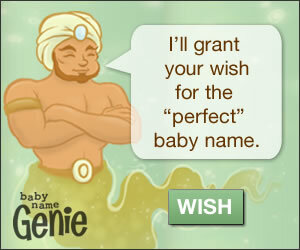 Create your own FREE baby name poll, invite your friends to vote, and see if it rises to the top! Which is best for our daughter due in July?